There is always a tendency for African artists to milk their own success to the point of over kill. And as the saying goes, ‘Fool me one time, Shame on you; fool me two times’, you are probably out of ideas. It is however important to remember that in customer service, consistency does create loyalty. Especially since it’s what the people want to hear anyway. 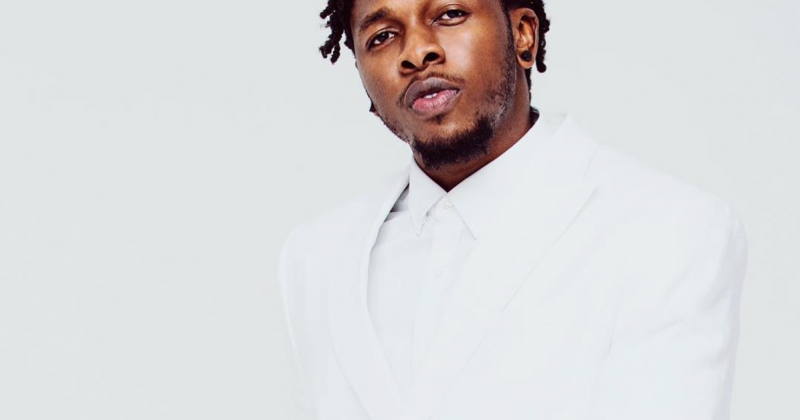 If it is, then you’ll enjoy listening to Runtown’s new music release, “For Life”. Based on this premise, fans who loved Runtown’s “Mad Over You” would either cringe on the lack of inventiveness on what came to be “For life” or appreciate it as an update of the biggest hit of his career. “My doctor say my cure dey on top your body oh”. It’s easy for “For Life” to overwhelm us with the nostalgia of “Mad Over You” days, but here is hoping that his next release after this will be more than just both. 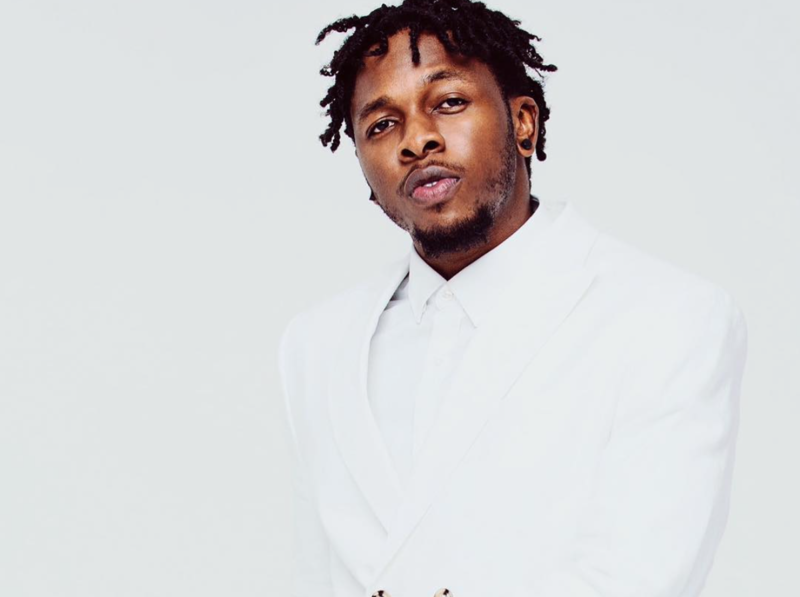 Listen to Runtown’s “For Life” below.